Frk. Slej: A Time For Coffee! These days I am dividing my time between school, my bed and working at the bindery, which is a bit a shame since the weather has been especially beautiful the last week, and completely summer like. One benefit is all the extra delicious coffee I am drinking to keep up with the pace, I allow myself a little more than usually. 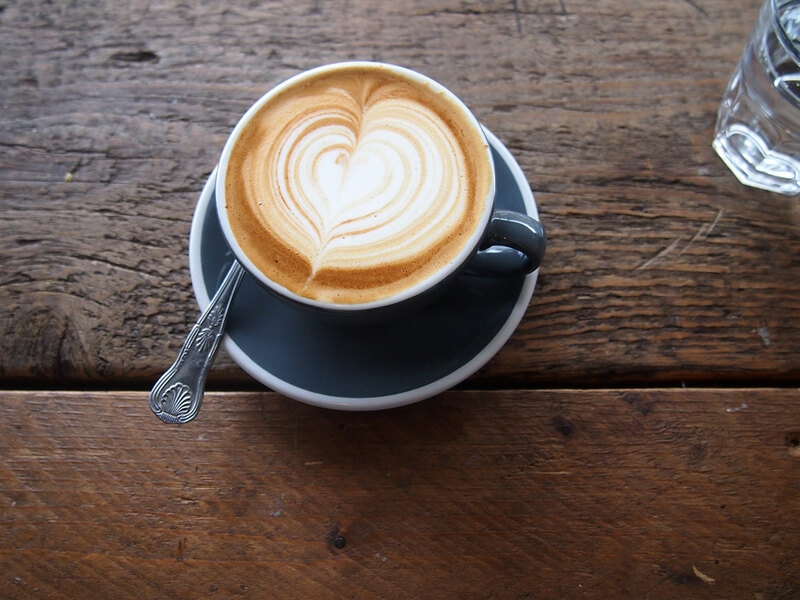 Recently at Embassy East I was offered to try an cappuccino with oat-milk instead of my regular soya and I have to say that although I was hesitant, I became pleasantly surprised. It actually embraces the taste of the coffee in a really good way. Even with a acidity coffee it works. So here is to oatmilk cappuccino. Hope you all enjoyed the warm weather around Europe this weekend.